“In summary, this study offers a clear reminder of the limitations of total knee arthroplasty in terms of restoring every patient to a high level of activity. Furthermore, it also reveals a higher early revision rate in an active population that needs to be considered when counseling this patient group for a surgical procedure. It is becoming more evident that the expectations of total knee arthroplasty from both the patients’ perspective and the surgeons’ perspective exceed the capabilities of the prosthesis. 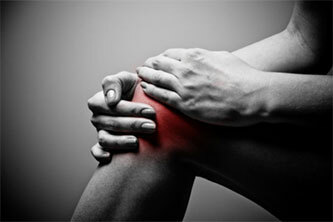 The key step in determining the success of total knee arthroplasty remains patient selection.